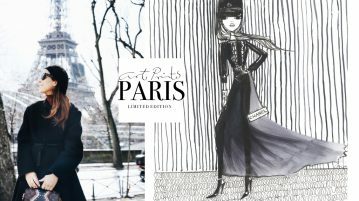 It’s not spring yet but we cannot wait to spend the night out and about in Paris. Fashion Week is a perfect start off and it is not only about where to dance and dine but also have the best pastries before coming home. It’s hard to believe any place could out-hype Le Baron, and yet this exclusive club in St. Germain manages it. 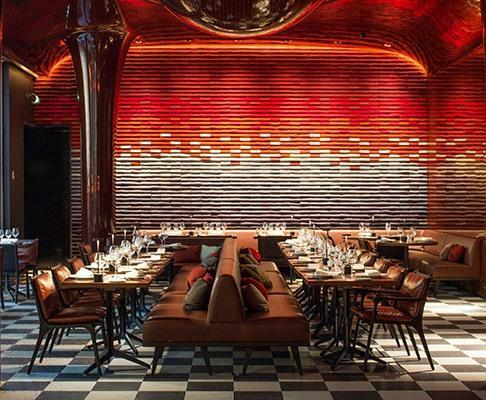 Revamped by the creative eye of Vincent Darré and über-cool graphic artist André, Le Montana is a VIP magnet – Lenny Kravitz, Vanessa Bruno and Kate Moss have all said bonsoir since their reopening. 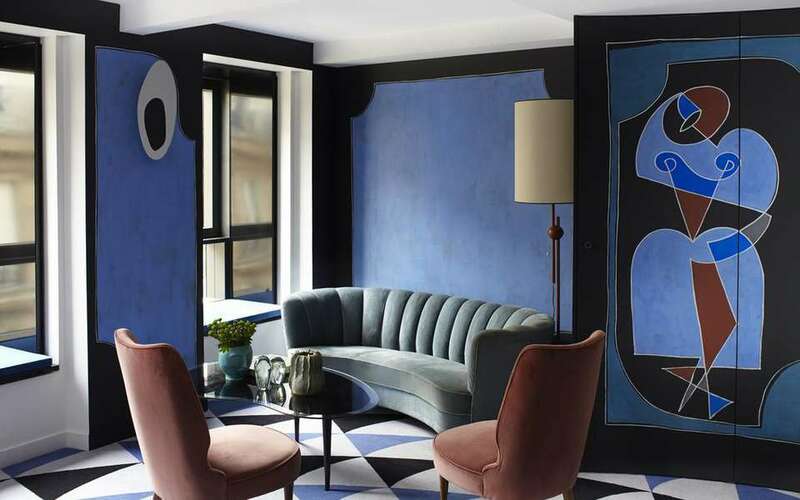 And if you want to stay overnight, the Hotel Le Montana continues that vibe – just imagine you had been given the keys of an apartment that belongs to Pablo Picasso or Serge Gainsbourg. 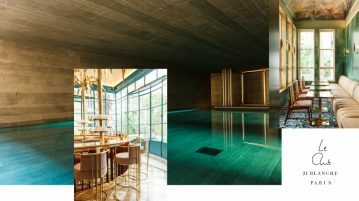 The renovation has been driven by entrepreneur Jean-Yves Le Fur, who bought Le Montana in 2009 and has a strong foothold in fashion through his other business interests, like the men’s magazine Lui and advertising agency Mad. Le Fur is married to model Małgosia Bela. Pierre Hermé-trained pastry chef and baker Stéphane Vandermeersch’s vintage boulangerie/pâtisserie on the eastern edge of Paris is a must for fresh croissants first thing in the morning. Vandermeersch’s breads, quiches, and divine pastries, especially his standout mille-feuille and galette des rois (available seasonally), is worth coming all the way. 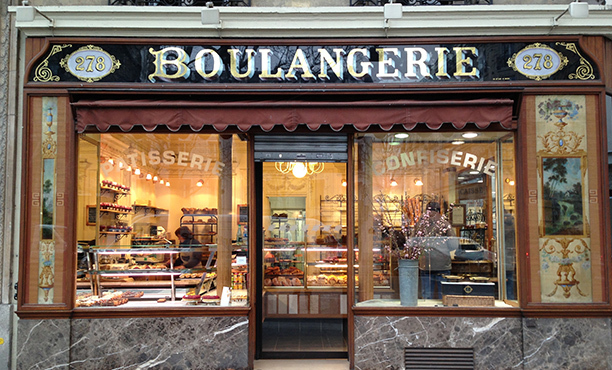 The bakery buzzes on weekends with early-bird customers hoping to score one of Paris’ most sought-after sweet treats: moist and buttery kouglof cakes, tinged with orange-flower water and rolled in sugar, and available only on Fridays and Saturdays. Come early, this must is sold out within an hour. 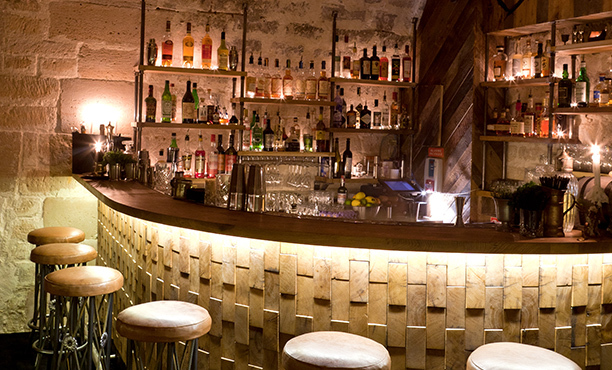 Tucked away on a side street in Paris’ garment district, Lockwood is an unassuming coffee shop by day and a hot rock-and-roll cocktail bar by night. Those in the know literally go underground via the backstairs to sip a drink, eat, and listen to vintage rock (Jimmy Hendrix, Rolling Stones) in the labyrinth of 16th-century vaulted stone caverns. The owners—brothers Thomas, Olivier, and Christophe Lehoux—developed the hybrid idea based on their experience working behind top coffee and cocktail bars around the world. When really hiungr at night don’t miss the Quesadillas filled with six-hour cooked pork, Southern-fried chicken buns, and the smoky, soothing Penicillin cocktail—honey, lemon juice, fresh ginger, and scotch topped with aromatic wood-smoked malt. Just a few doors down from his cult-favorite Frenchie bistro, chef Gregory Marchand’s Anglo-style deli may as well be called „Frenchie’s Smokehouse“ since all meats are cured and smoked on site. Frenchie specializes in killer toasted Reubens, smoked beef sausage hot dogs, and pastrami on rye, but the kitchen staff makes everything they can from scratch—including ginger beer. Looking for something a little harder? Order an Agent Provocateur or another of their high-quality artisanal beers. 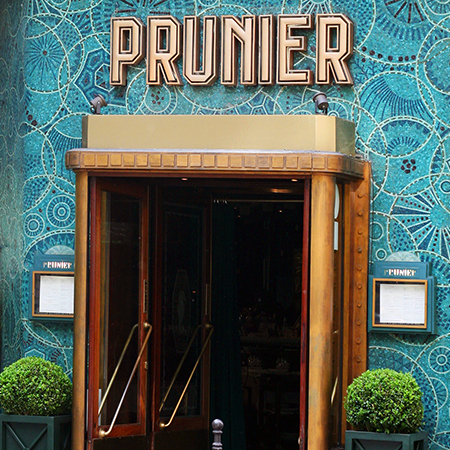 The premier seafood restaurant in Paris was and still is the wonderfully fashionable Prunier at 9 Rue Duphot near the Madeleine. You will love it for the fresh oysters, bouillabaisse and bisque soup to homard Americain, mussels and coquilles and their legendary sole Prunier but for most of the atmosphere almost all day round until morning when people come in to eat a dozen of oysters with a glass of chilled Sancerre. The tiles of the façade and Art Deco inside are a visual feast and bring you back to a time when people just came to gather for good the best fish to catch in Paris. 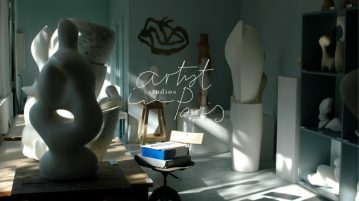 If you are looking for a renaissance of the 80s taken to today’s time, this is your place in Paris. 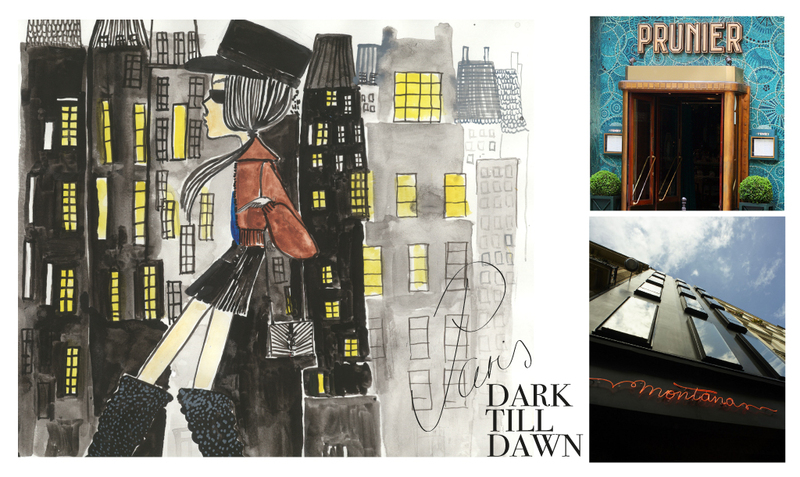 You can sleep, eat, dance and shop at Les Bains Douche. The restaurant combines eclectic design with seasonal food from the region and a very sustainable philosophy with the bees on the top of the roof busy making honey. Visit their website and get in the mood while preparing for dinner.